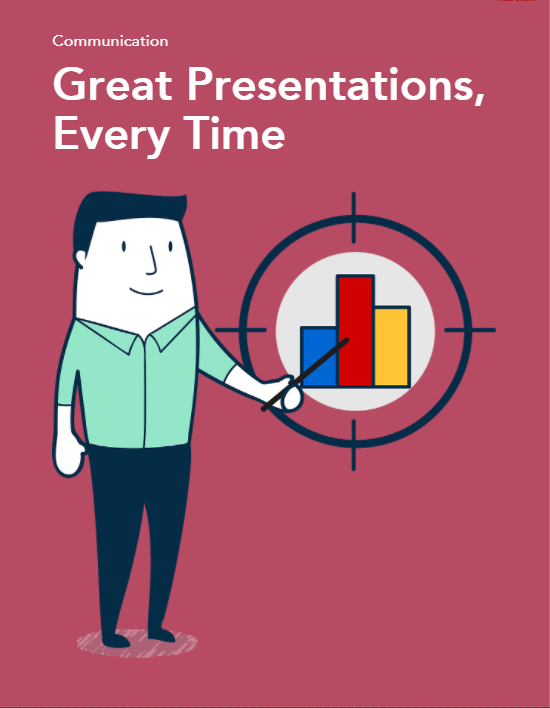 Presentation skills are important for almost any working professional, regardless of industry or job type. They become increasingly important as you advance in your career. Having good presentation skills could also help you to get ahead in your career. A good presenter will always be able to engage the audience and get their point across. Unfortunately, a recent Ergoflex sleep survey of about 2000 people found that more than 20% of employees have fallen asslep at work meeting. Sign up now for free to get unlimited access to our bite-sized modules.